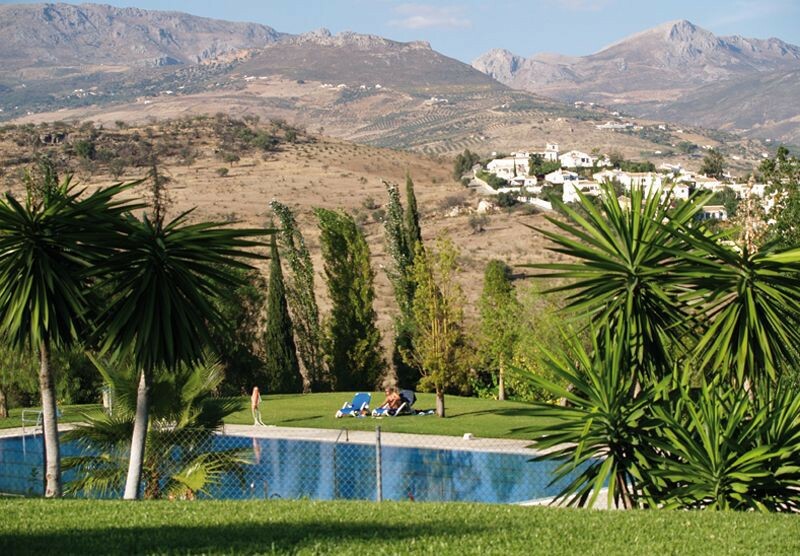 LA VINUELA HOTEL is one of the most important Rural Charming Hotels in the province of Malaga and Andalucia. 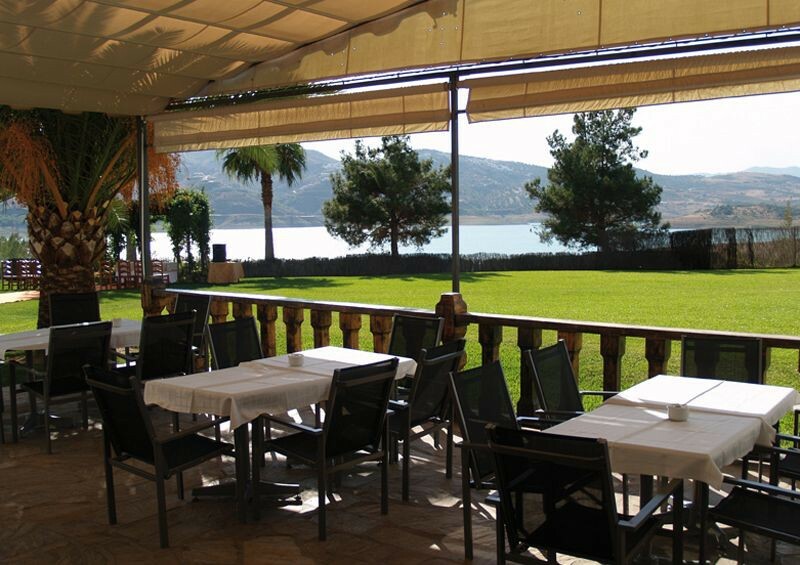 It is located in a natural environment of unforgettable beauty, on the shore of La Vinuela Reservoir and in the foothills of the Sierra Tejeda, Almijara and Alhama Natural Park. 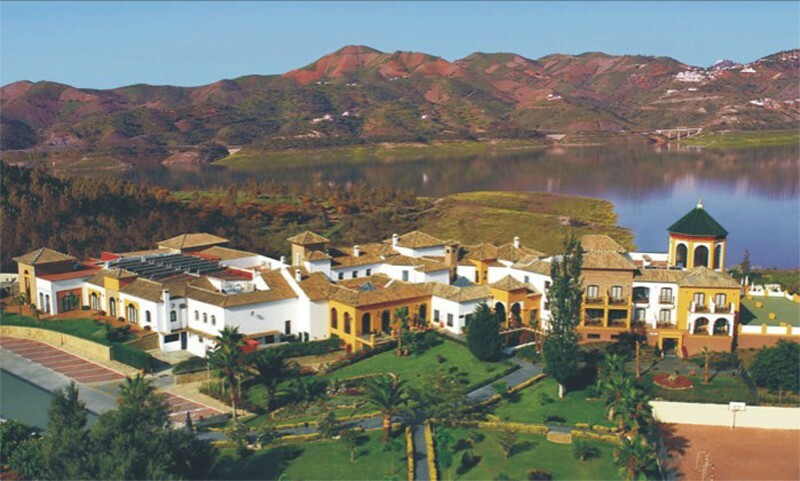 Located only 15 minutes from the beaches of Torre del Mar and 30 minutes from the capital city of Malaga, there are numerous amenities nearby, such as golf courses, shopping centers, hospital, etc. 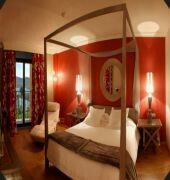 It has 36 exclusive elegantly decorated rooms, all offering the quality and comfort of a modern charming hotel. 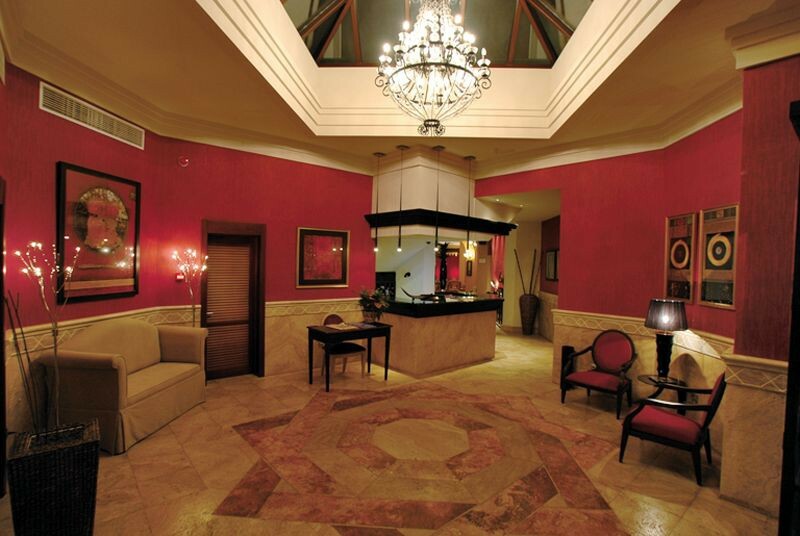 The Hotel also offers a body treatment spa, library, TV room, two swimming pools, children's play club, free WiFi internet access, business center, conference room, restaurants, different event rooms, extensive garden areas and parking.